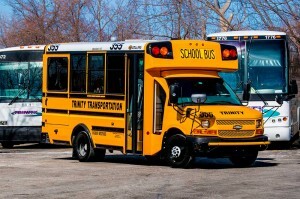 The perfect option for local travel or for your students! 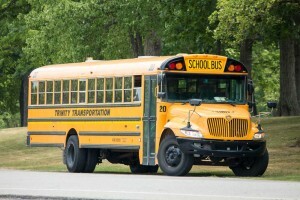 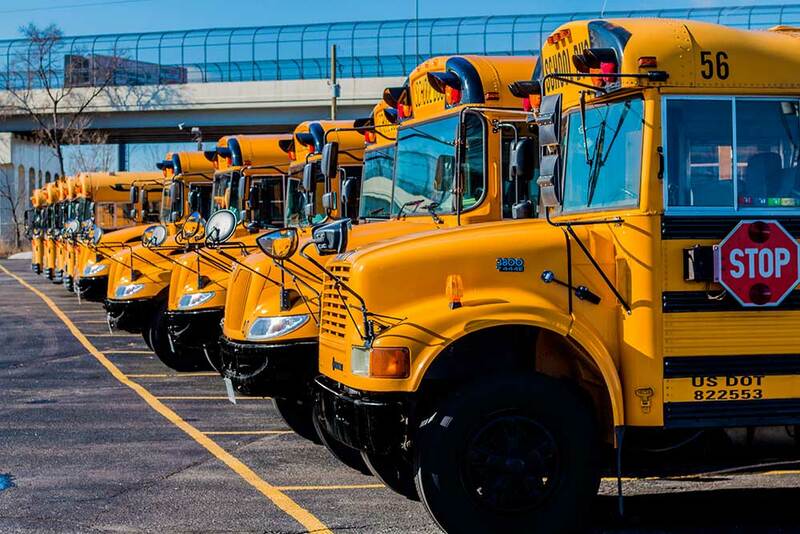 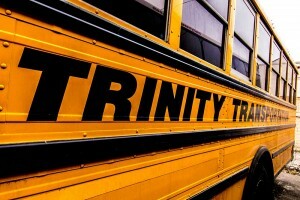 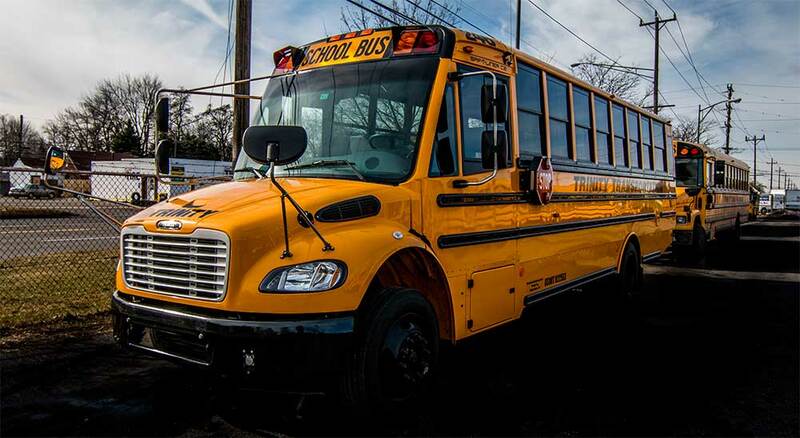 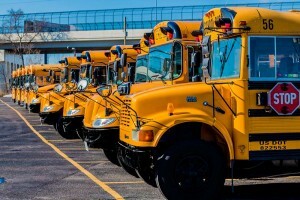 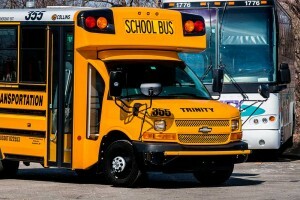 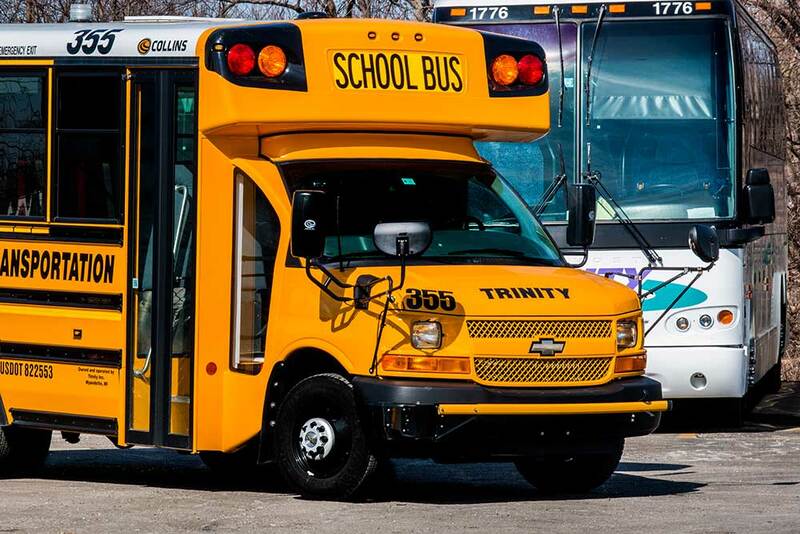 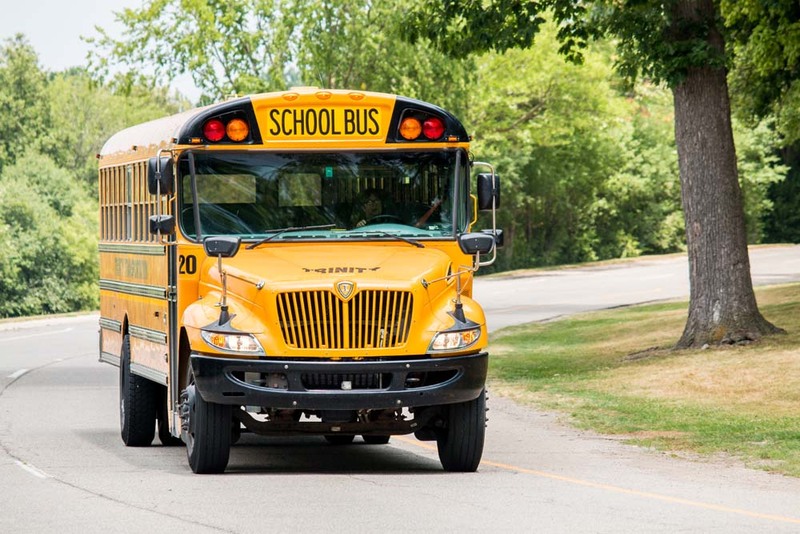 Trinity Transportation has over 300 school bus vehicles to service the metro Detroit region. 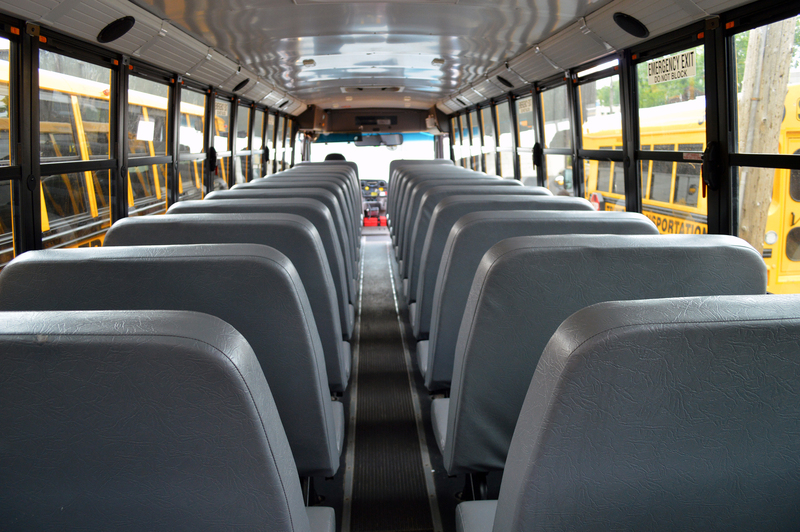 Fitting up to 48 passengers at once, our school bus option is the perfect choice for your school routes, field trips or your sports team that is traveling locally. 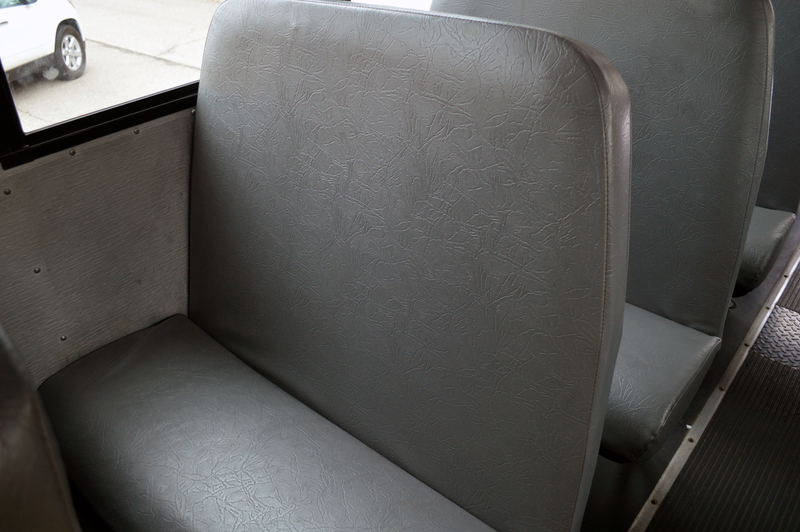 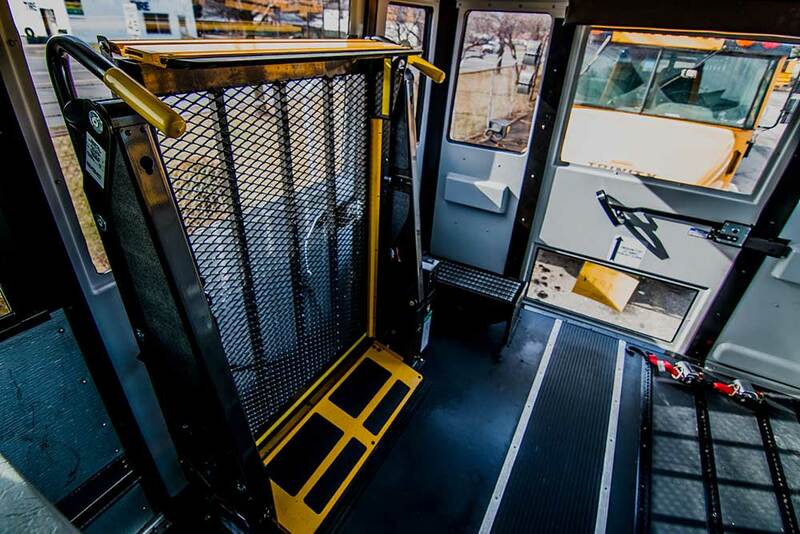 Some of our school buses are handicap accessible, which allows for wheelchair passengers to get on and off the bus without having to move at all. Let us transport your school children in one of the safest vehicles on the road. Call 877-284-4200 for Reservations. You can also Get a Quote or Book Online Today! 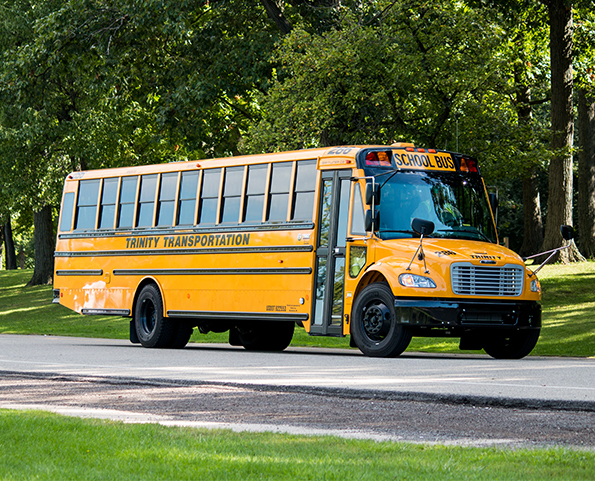 Take advantage of our School Bus prices for your next event! 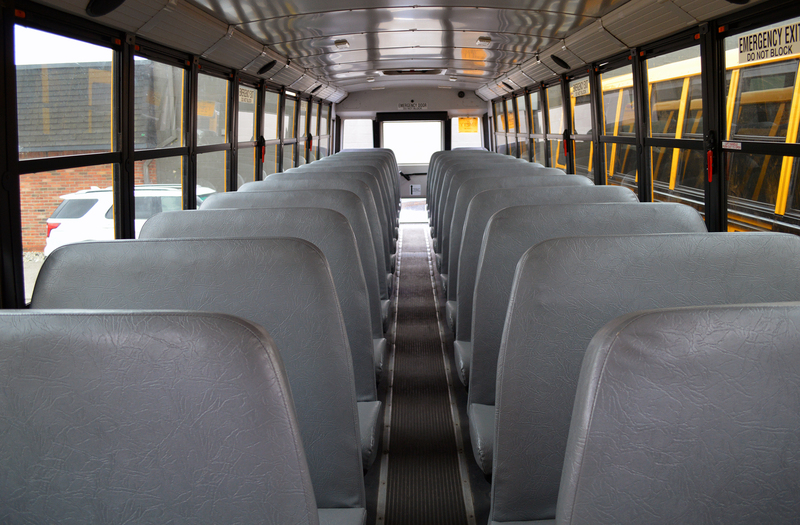 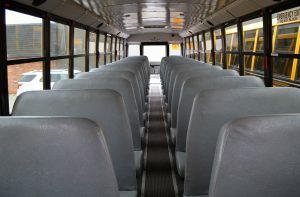 Take an interactive tour of our school bus below. 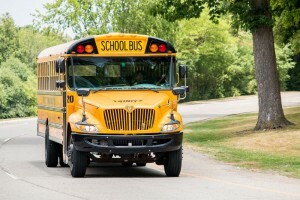 Use your mouse pointer to move the camera around and scroll wheel to zoom in and out. 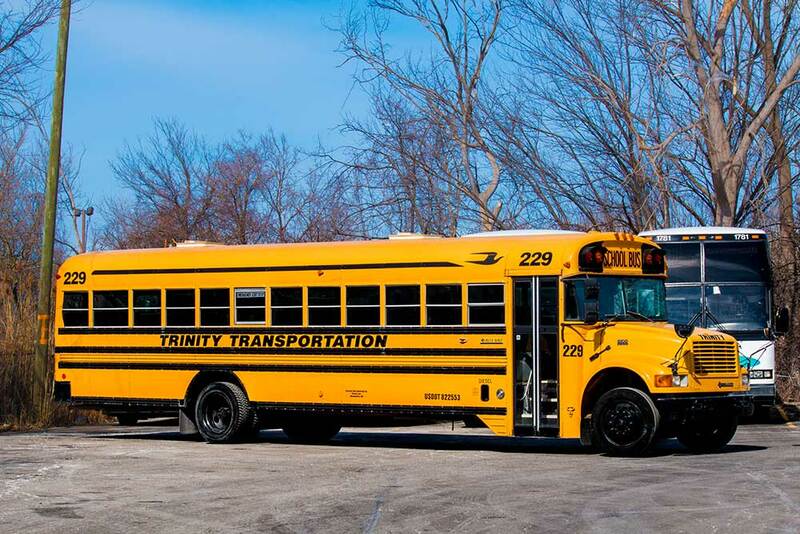 Featured below are some photos of our school buses. 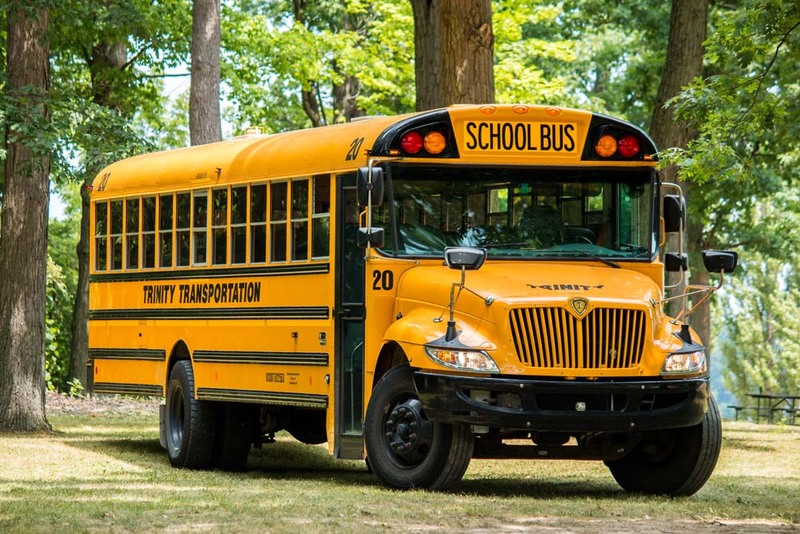 Our vehicles are professionally maintained to ensure your comfort and safety. 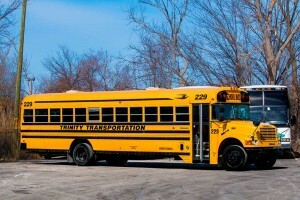 Have unique transportation needs or questions about our existing fleet?